One World is a re-issue of a John Wetton and Phil Manzanera collaboration.. 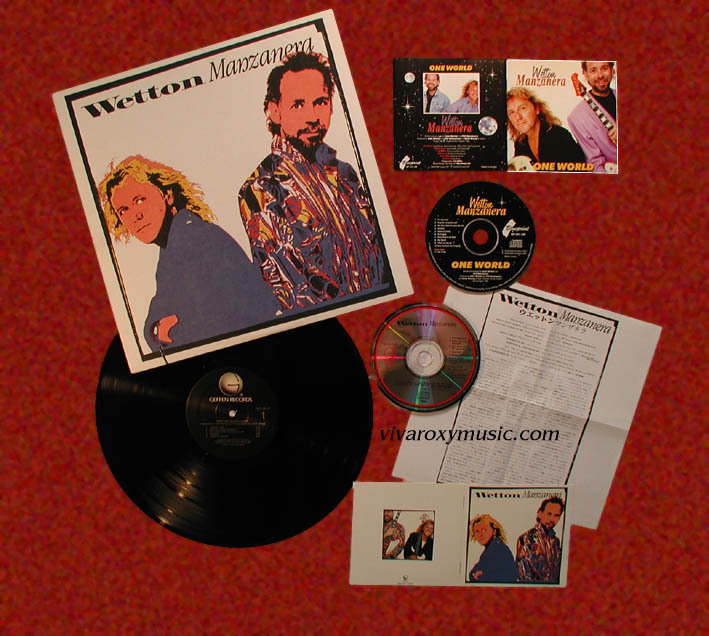 This was originally released in 1987 on Geffen Records titled Wetton Manzanera. This re-issue on Blueprint had an additional track "Talk To Me"